Leading lightweight metals manufacturer Alcoa has announced plans to acquire Germany-based TITAL to strengthen its global position on the growing market for advanced jet engine components made of titanium. TITAL is a global manufacturer of titanium and aluminium castings for aircraft engines and airframes with an ever-growing customer base around the world. Its product range also includes engine gearboxes, nacelles and fan frames, which are used on current and next-generation jet engines and airframes. The company is expected to increase its revenue by 70% over the next five years as manufacturers of next-generation jet engines look to titanium solutions for engine structural components. Alcoa Chairman and Chief Executive Officer Klaus Kleinfeld said the acquisition of TITAL would expand the company’s footprint in the global aerospace business. “This acquisition is the next step in building a powerful aerospace growth engine. As a fast-growing innovator, TITAL will increase our share of highly differentiated content on the world’s best-selling jet engines,” Mr Kleinfeld stated. Philipp Schack, CEO of TITAL said both companies shared the same philosophy of innovation and manufacturing excellence. 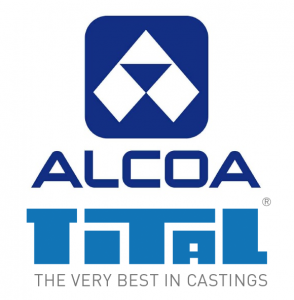 “Alcoa is widely recognised for its innovation and manufacturing expertise, which is fully in line with TITAL’s philosophy. We look forward to joining the Alcoa family, and to combining our world-class technologies and processes. Alcoa was and is our desired partner. We are glad to join this impressive company at an exciting time,” Mr Schack stated. 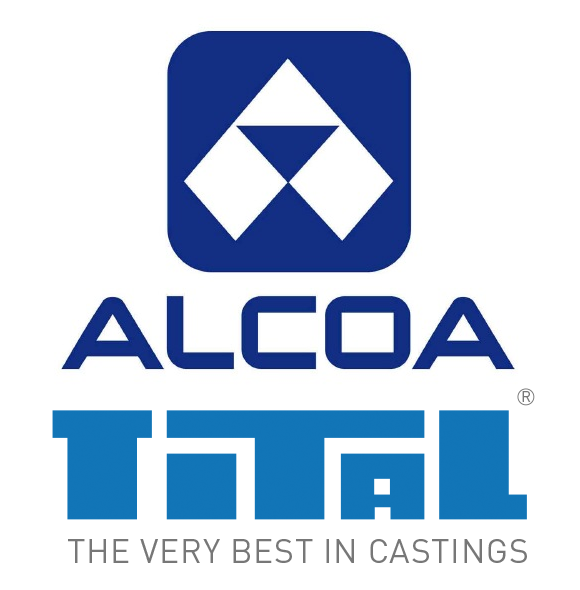 The transaction will see Alcoa expand its aluminium casting capacity and establish titanium casting capabilities in Europe, which will allow the company to capitalise on TITAL’s strong connections to European engine and aircraft manufacturers such as Airbus, SNECMA, and Rolls-Royce. According to the news release issued by Alcoa, the transaction – which has been approved by the Boards of Directors of both companies – remains subject to customary closing conditions and receipt of required regulatory approvals, and is expected to close in the first quarter of 2015.